I've upgraded ImageMagick with my Ubuntu from 8:6.8.9.9-7ubuntu5.13 and 16.04 to 8:6.9.10.8+dfsg-1ubuntu2 and 18.10 and faced strange issue. 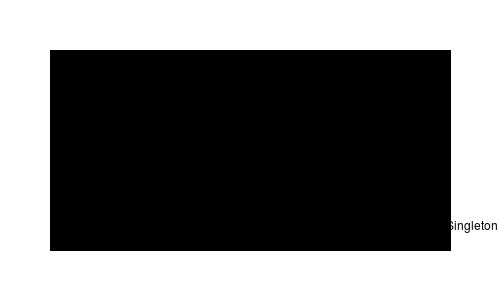 Simple test SVG code now fails to convert to PNG and shows only black rectangle. Online tools like https://svgtopng.com work perfectly, it makes me think that SVG code is correct. 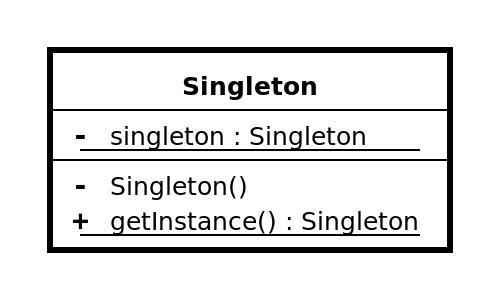 Also my SVG example is taken from https://en.wikipedia.org/wiki/Singleton ... iagram.svg and are shown in browser correctly, which also make me think that problem is not in SVG. Could anybody help to make newer version work? Or maybe there is some bug in it? Last edited by Gim6626 on 2019-01-22T20:40:05-07:00, edited 3 times in total. Your images cannot be accessed. Please fix your links. What delegate renders the SVG? I expect Inkscape should be okay, but MSVG almost certainly can't process the embedded CSS. What delegate renders the SCG? Sorry, but I don't undestand your question. Could you explain it? I expect Inkscape should be okay, but MSVG almost certainly can't process the embedded CSS. Could not reproduce this bug anymore. Don't understand what happened. SVG files are vector files and Imagemagick uses some other tool to convert them to raster images. He is asking what renderer you are using to convert the vector SVG file into a raster image? Imagemagick can use Inkscape, the RSVG delegate and the internal Imagemagick MSVG/XML renderer, in order of decreasing quality for the result. If you have not installed Inkscape, it will RSVG if you installed that. Otherwise, it will use MSVG/XML. and look at the end of the line for SVG. It will say RSVG or XML. But if Inkscape is installed it will not show that. Alternately, just add -verbose to your command line and it will show the renderer and the command used by the renderer. Once Inkscape is installed and it worked once, it will work again. So it is likely that you are now using Inkscape to render all SVG files.